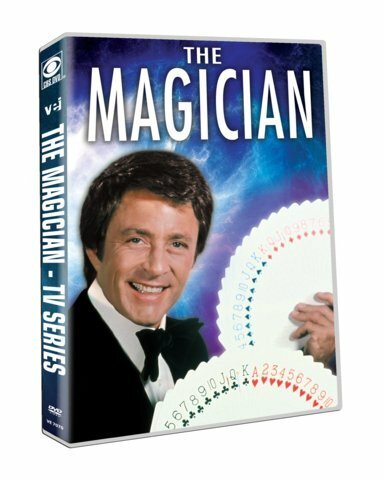 I was wondering when there would be a review of the DVD set of The Magician with Bill Bixby? 12 years between posts; welcome back! Here is the DVD cover. View Next Unread Remember that loud MGM DVD logo from 1998?